Top 5 Toys For Kindergaren - Easy to find educational toys! If you took a peek inside my homeschool you would see a lot of games and a lot of toys. I’m sure this would confuse a lot of people, but rest assured we do have some structured schooling going on here. Kiddo is in Kindergarten this year and we are following the Timberdoodle Curriculum right now. 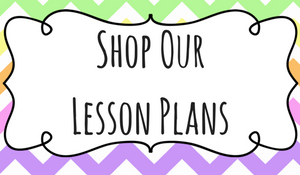 Along with this curriculum we also incorporate a lot of play. Lots of times parents get far to serious when it comes to teaching Kindergarten. 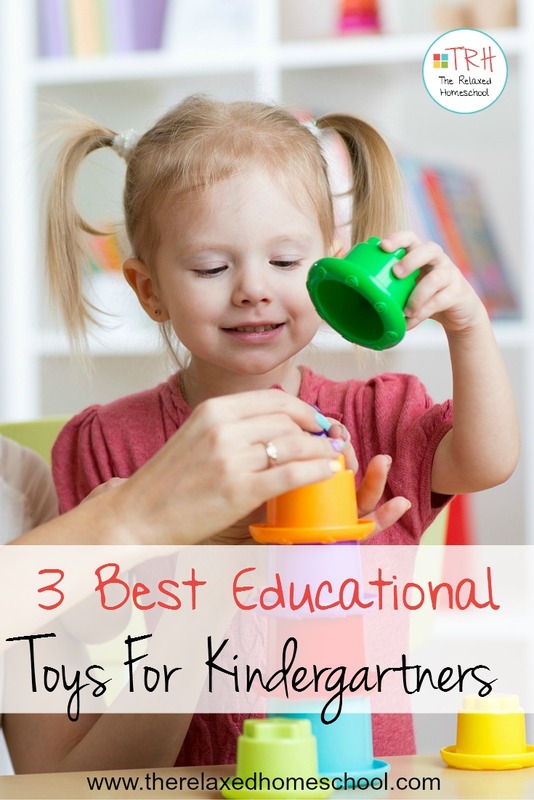 It’s important to realize that at this age we should be focusing on learning through play. This includes games and toys! 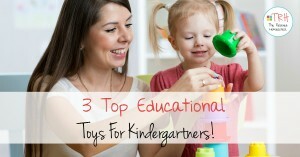 I have tested out lots of toys in the last year or so and would like to share which ones are are the best. I really centered my choices on two things. It had to be fun! Kiddo had to enjoy it or it just wasn’t going to work out. Trust me, we had a lot of flops! Secondly, it had to have educational value. Again, a lot of so called educational toys really fell short here. So let’s get to the list! * Learning Resources Gears! Gears! Gears! Gears! Gears! Gears! gives little ones a chance to play with some over sized gears. I especially love the bright colors. 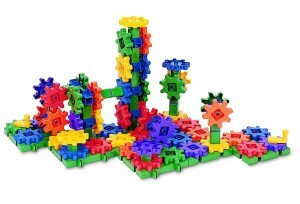 This toy is a great way to introduce simple mechanics, work on motor skills, encourages problem solving and creativity! 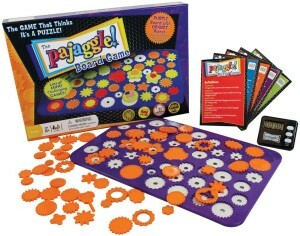 Pajaggle is a fun puzzle type game that will help build logic skills. I was supersized at how much we all really love this game! At first glance it doesn’t appear to appealing, but once you get started you can’t stop! 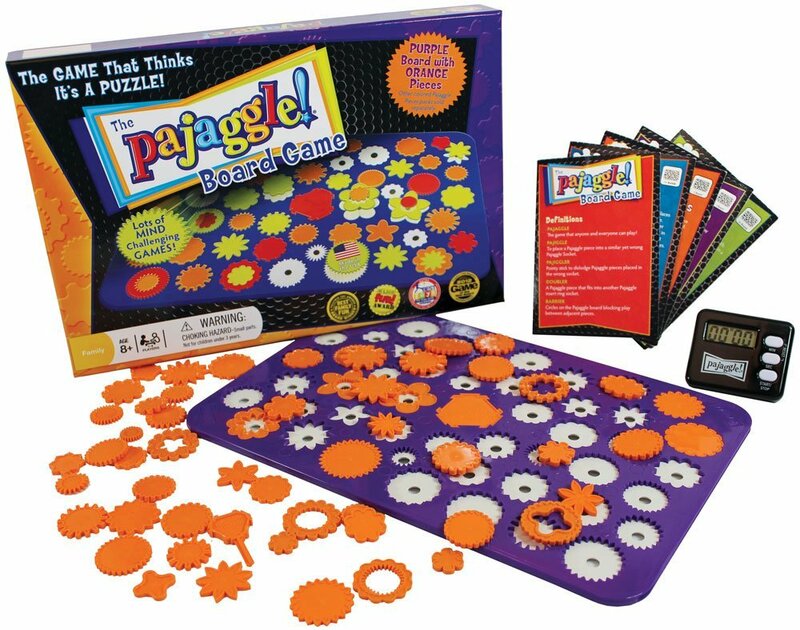 The aim of the game is to get all the pieces to fit into the pajaggle board. Easier said than done! This one really gets *my son thinking! He absolutely LOVES this game! Logik Street is a great game for kids 4 and up. This game really builds up logic skills! Even I enjoy this game! There are different levels to the game from beginner to advance. The goal of the game is to use clues given on a card to decide where the people and animals live on the board. 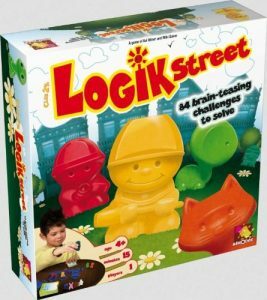 My son really enjoys this game and I love how it builds up his thinking skills. If you follow me on Facebook then you are likely to hear me talk about Inchimals . My son cannot get enough of this toy! This toy comes with 12 blocks. The number one block has an animal, one inch tick mark, one dot, and the number one. The number two block has an animal, two inches marked off, two dots, and the number two and so on. You get a dry erase book with simple math problems included. 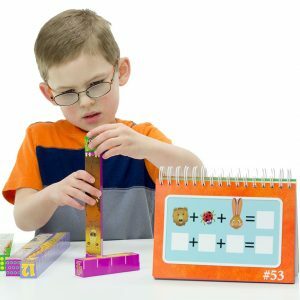 Kids can use the blocks to measure things with, help with addition, counting, and more. My son asks to play this game several times per week! I cannot recommend Djeco products anymore than I already do! 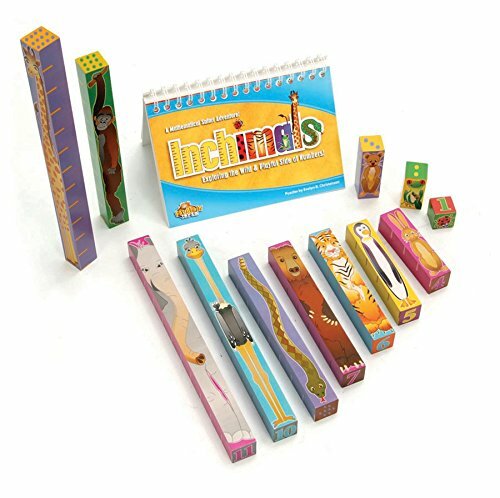 These products are top notch high quality! We especially love this Chirp! Chirp! Painting Kit. 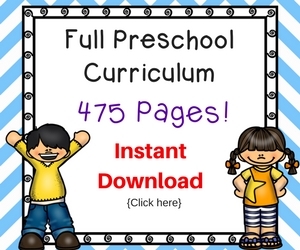 It teaches children how mixing two colors creates a new color. The pictures that it gives you to paint (2 of each picture) are printed on high quality stock card. You also get smaller cards to actually mix your paints on with a sample picture to go by. This set also comes with 2 high quality paint brushes that will last you a very long time. 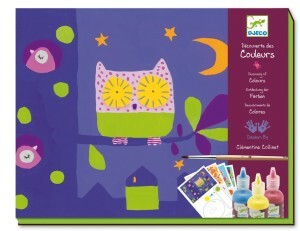 Each picture is partially colored in already with some parts of the pictures left blank for your little one to color in. I especially love this approach to painting (and also when learning to use crayons) because it is not overwhelming for the child. It also hides little “mistakes” very easily and helps build up your child’s confidence. 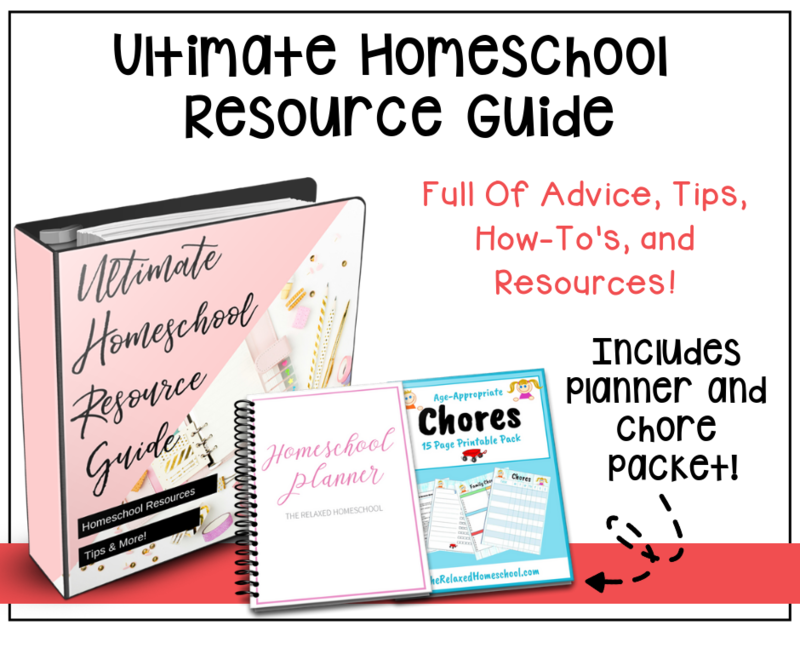 I hope this list gives you a few ideas of different games you can incorporate into your homeschool. 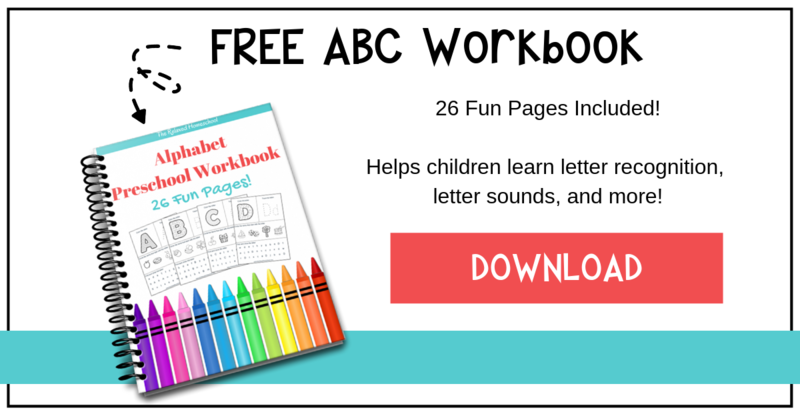 Your child will be learning and not even be aware they are doing a “lesson”!